The FCA have recently published Consultation Paper (CP18/29) Temporary Permissions Regime (TPR) for inbound firms and funds. This paper provides important information and seeks input regarding the implementation of the TPR for Irish domiciled funds which want to continue to distribute to UK investors after the UK leaves the European Union on 29 March 2019. A limited amount of information is also provided about the timing and process of moving from the TPR (which will last for up to 3 years) to access UK investors on a longer term basis. 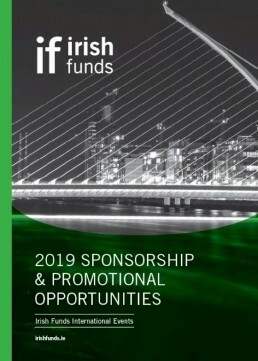 The deadline for responses to the consultation is 7 December 2018 and the Irish Funds Brexit Steering Group and UK Distribution Working Group are co-ordinating the preparation of an industry response. Please let Kieran Fox know should you wish to contribute to this response by emailing info@irishfunds.ie.